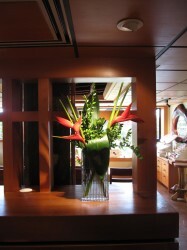 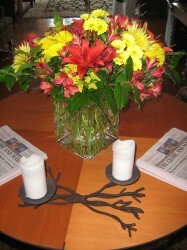 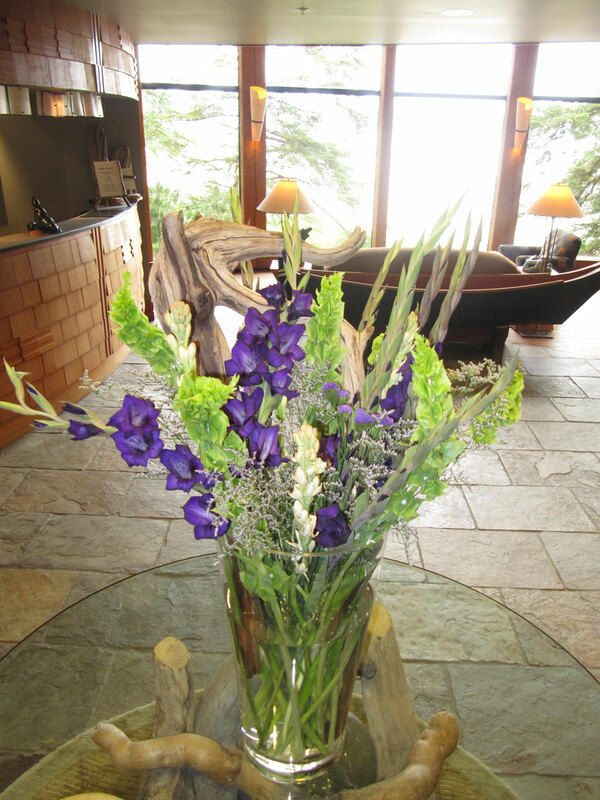 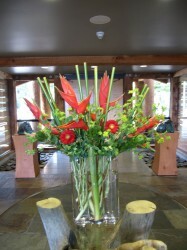 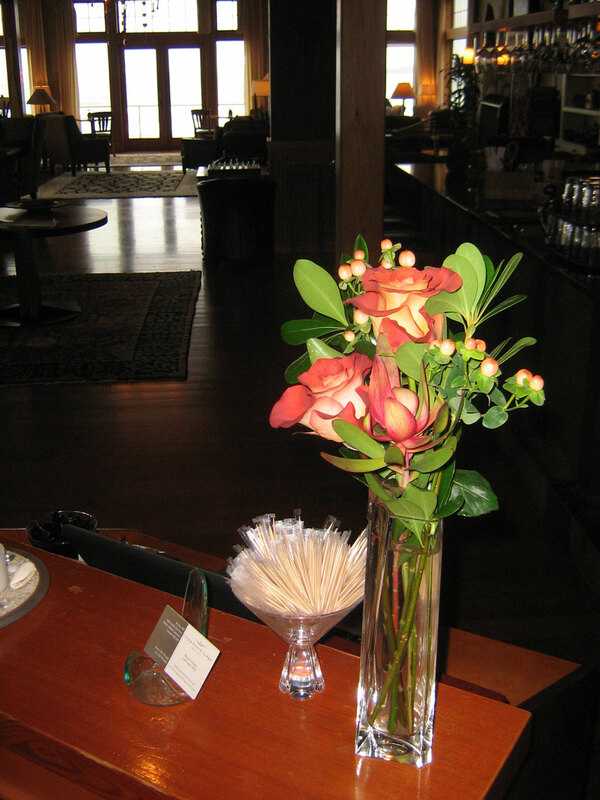 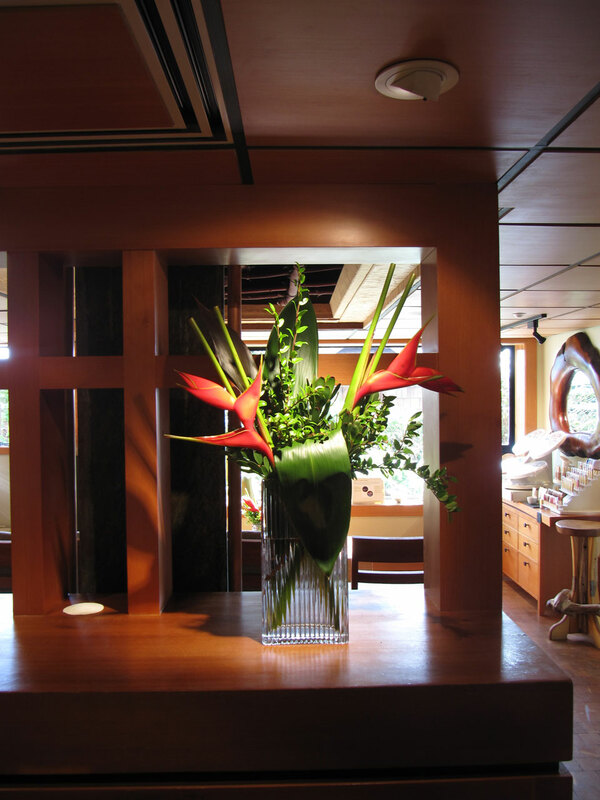 Spice up your entrance way, front desk, or room with a lovely weekly floral arrangement. 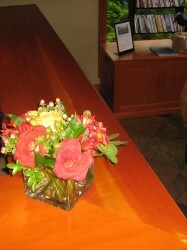 Crab Apple Floral has a corporate arrangement service that provides floral decor of all shapes and sizes. From offices and meeting rooms to restaurants and even washrooms, no space is too large or too small for flowers. 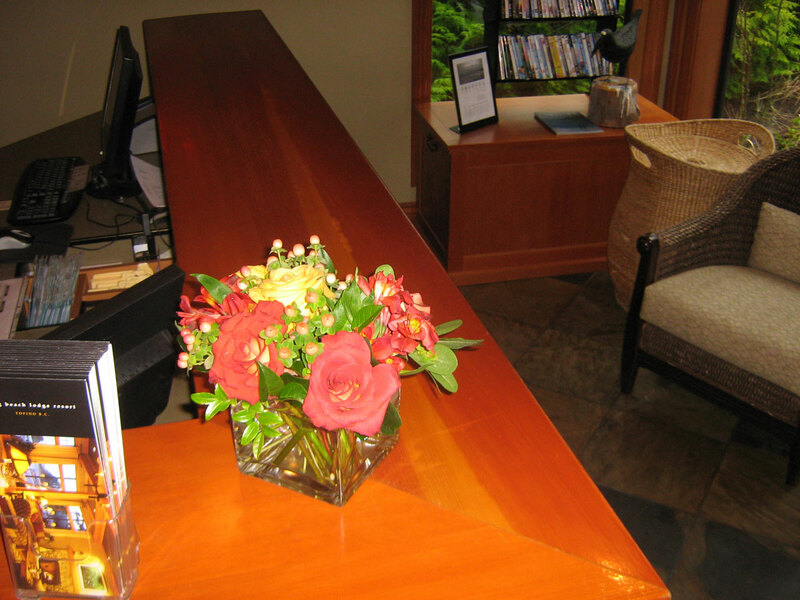 For all corporate inquires you can fill out our contact form and we will be happy to send you a quote.